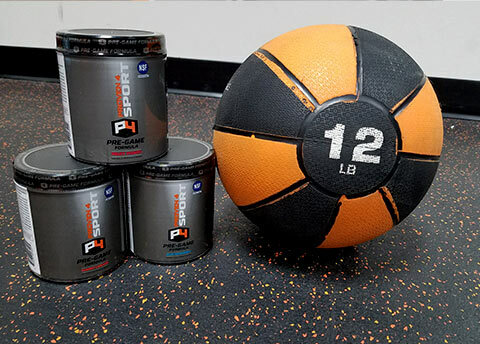 Take your fitness goals to the next level when you fuel your body with the leading NSF Certified for Sport® workout supplements from Proven 4. 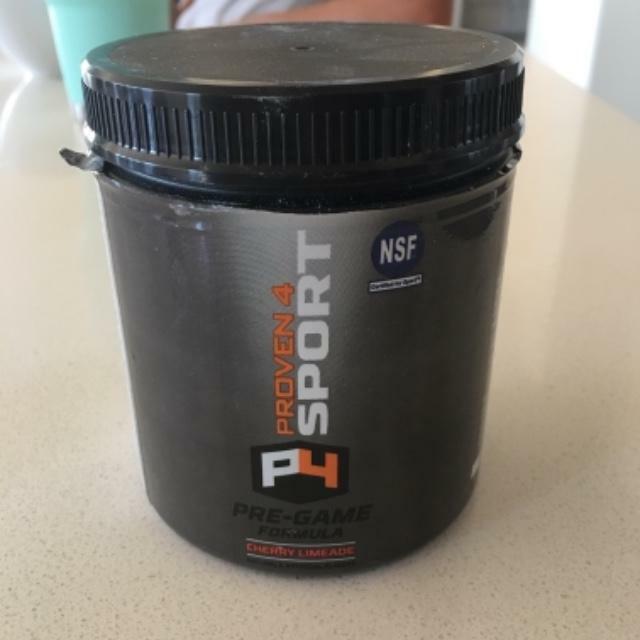 NSF Certified for Sport® Pre-workout to give you the energy, endurance, stamina, focus, and strength to power through your workout. 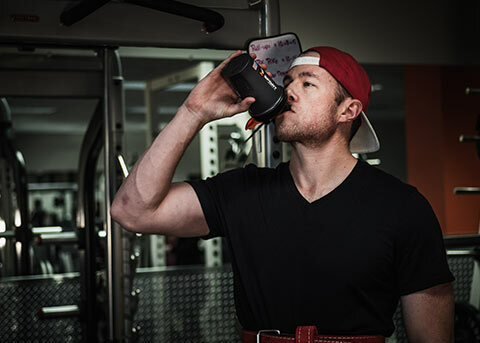 NSF Certified for Sport® Energy Formula for stamina and perseverance — the energy you need to fuel your ambition. 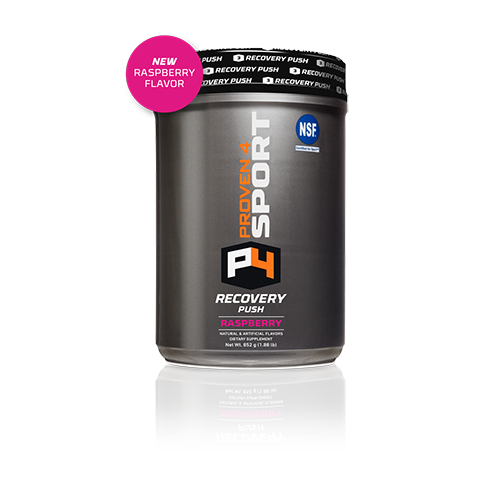 NSF Certified for Sport® Recovery Push Formula to recover smarter. 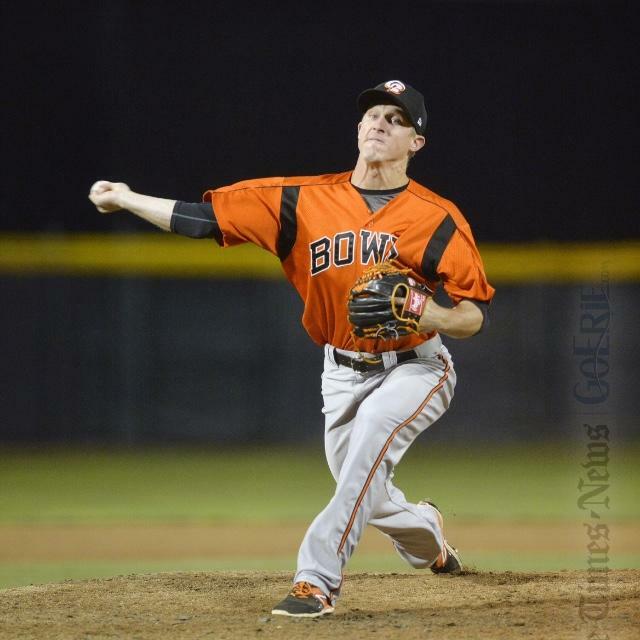 Meet your body’s needs full-circle. Caffeine & stimulant free. 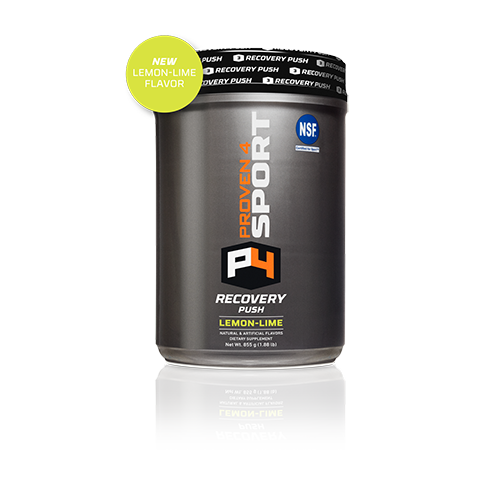 At Proven 4, it’s our mission to provide unadulterated and premier sports supplements to enhance your athletic performance. 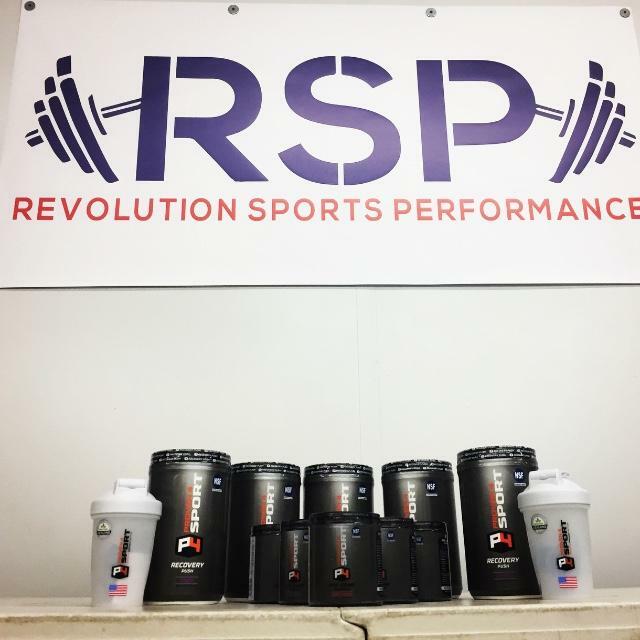 Whether you’re a collegiate athlete, a professional athlete, a fitness enthusiast, or just starting your fitness journey, our NSF Certified for Sport® pre workout, post workout recovery, and energy supplements are for those who are willing to put in the training and effort to achieve their goals! 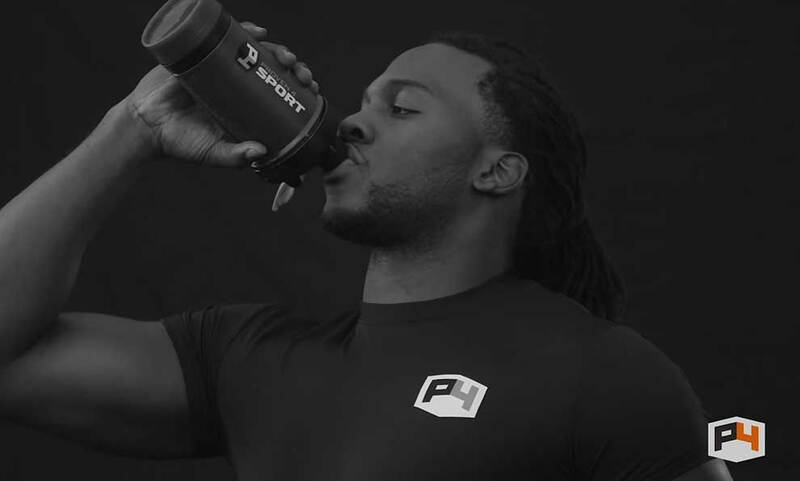 Always NSF Certified for Sport®, you can rest assured that every sip is safe and, better yet, effective. 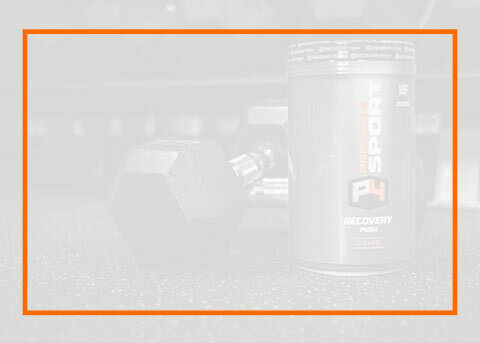 Every Proven 4 product is label-claim-verified and banned-substance-free! 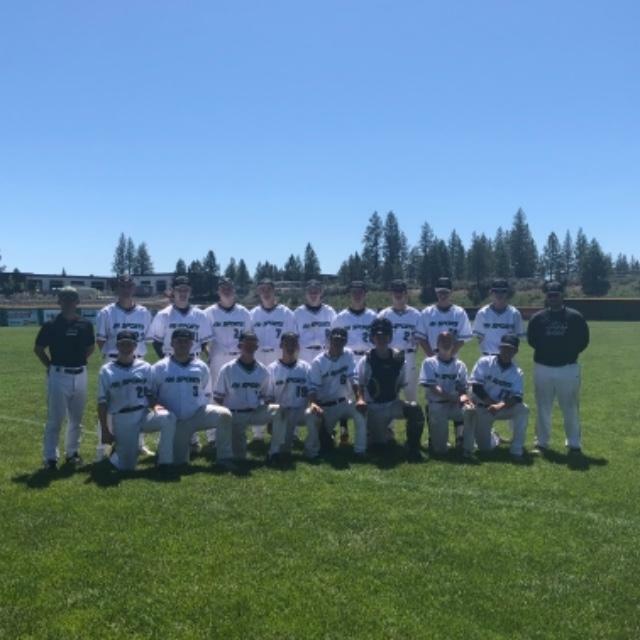 Keep up with the latest tips, recipes, news and more. 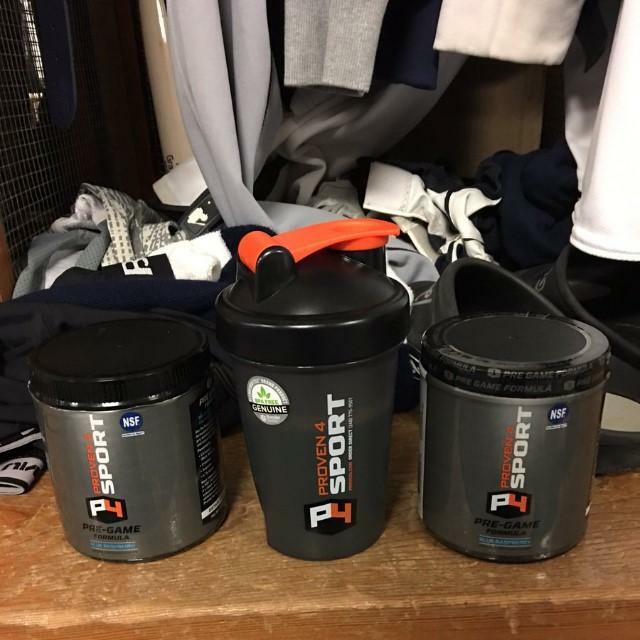 As a professional baseball player, P4's pre-workout plays a huge role in my training and helps me maintain my energy throughout the long baseball games. 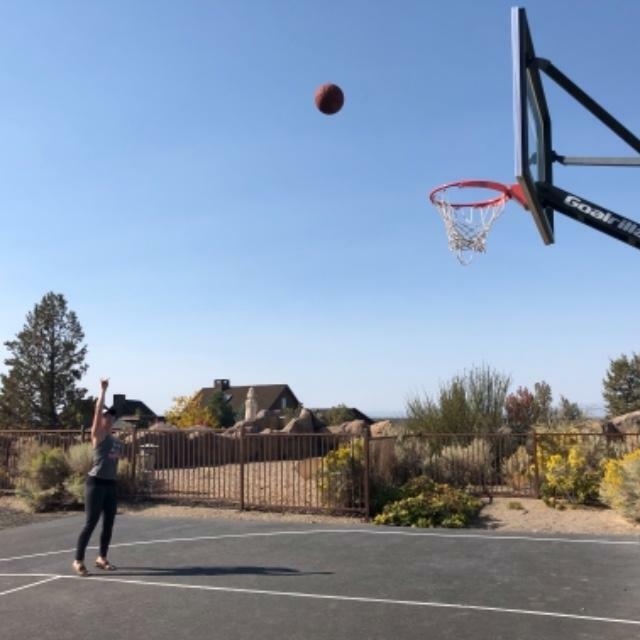 My wife uses proven4 pre workout before her games & she’s unstoppable. 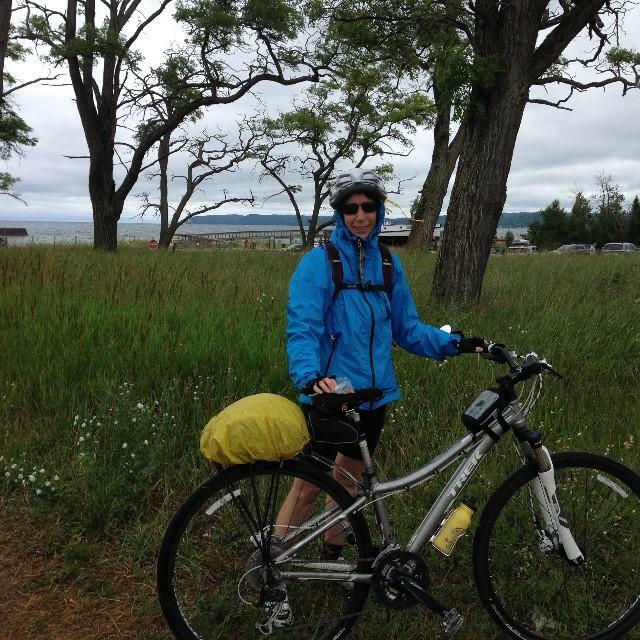 I love the outdoors. 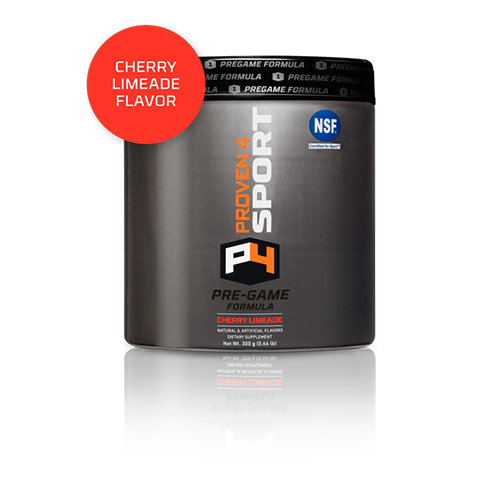 I use Proven 4 pre game and energy formula for all my activities to keep my energy and endurance at peak level for my racing, biking, hiking and my workouts at the gym. 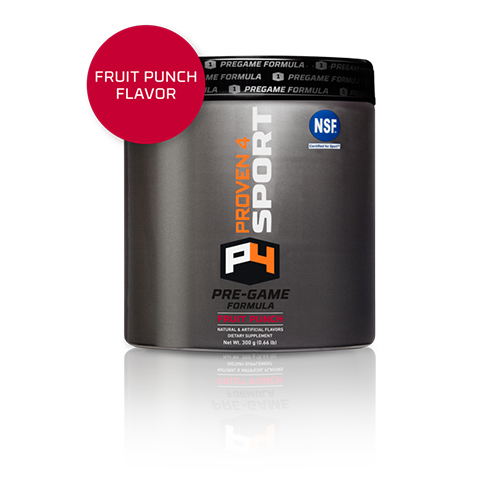 The players & coaches alike use pre-game & post-game formulas to improve performance & recovery. Best products money can buy! 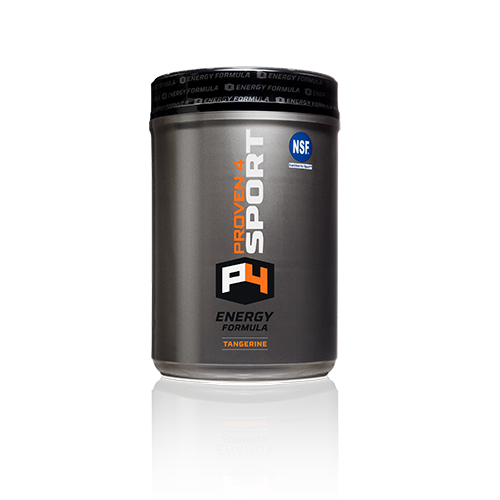 Performance and energy has been exceptional since using P4 energy and pre-workout. 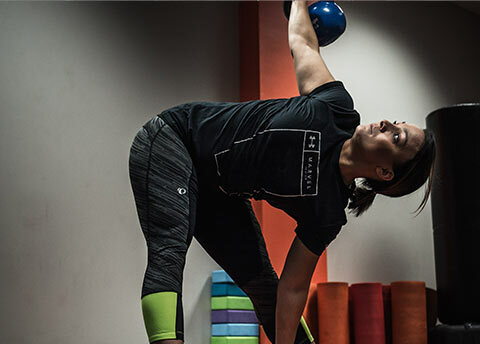 Gets you ready for any workout! 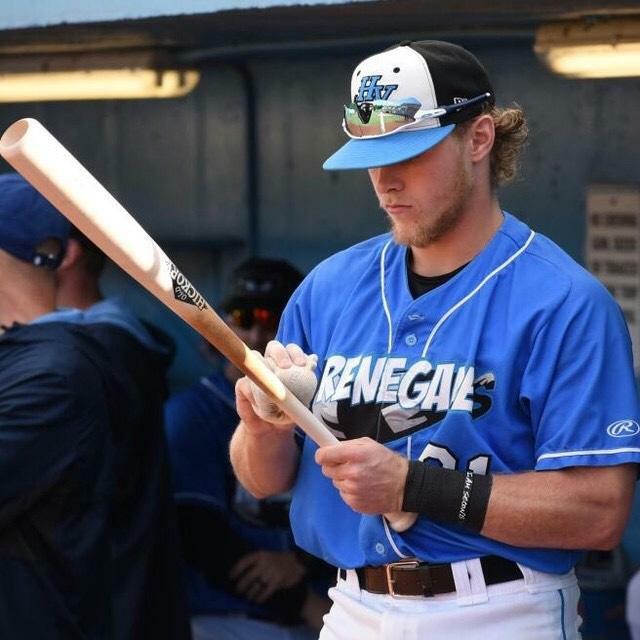 The best formula out there!